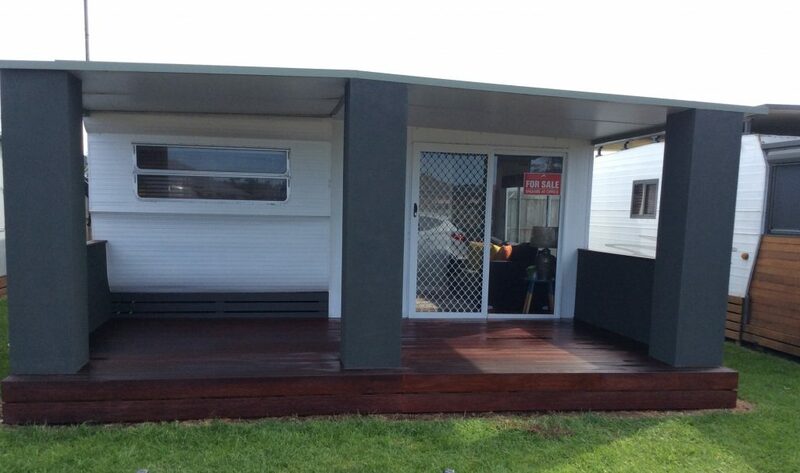 This 23’ Evernew Deluxe caravan with full length 23′ x 10′ compliant aluminium annexe is selling WIWO. This van has only recently undergone a full renovation. New flooring, kitchen, bathroom, 2 separate bedrooms, sleeping 6, flyover, furniture and more. If you are looking for a van this is one not to miss. The van is located in a peaceful area of the park with no through traffic.